A nourishing balm for natural movement, control and lustre. 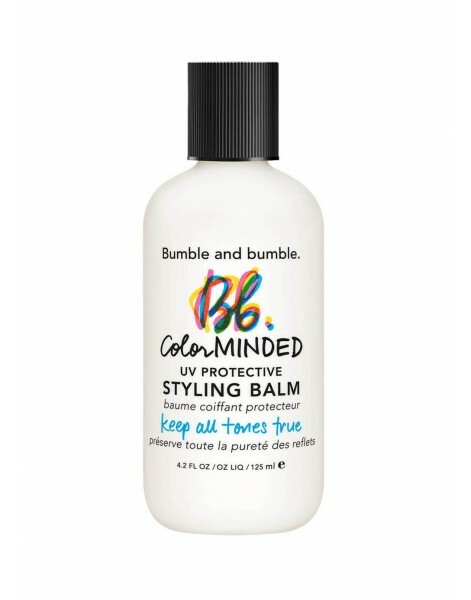 Heat and humidity protection and UV filters protect from the elements while our very own color preserving complex keeps tones true. 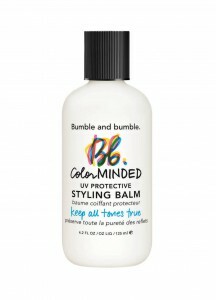 Who: Those who color and those who don't will enjoy the styling benefits of this luxurious and nourishing formula. When: After washing with Color Minded Shampoo and Conditioner. How: Work through damp hair, roots to ends. Style (or don't).